What Does it Mean When an HVAC Technician is NATE Certified? If you are looking for a heating and air technician to check out a problem with your home’s HVAC system, you want to find someone who is trained to the max in diagnosing and repairing all types of heating and air conditioning equipment. Or, if you need to buy a new comfort system for your home, you want to have confidence in the fact that the company you are hiring to install your system knows what they are doing. NATE certification can provide you that peace of mind. NATE stands for North American Technician Excellence. Technicians who are NATE certified have demonstrated their knowledge of today’s increasingly sophisticated heating and cooling systems by passing a nationally recognized test developed and supported by all segments of the heating, ventilation and air-conditioning industry. Consumers can rest assured that with a NATE-certified technician, they are getting the best installation and service for maximum comfort and economy in their heating and cooling system. Better installation and service mean a longer life for your heating and cooling equipment and increased energy efficiency. Technicians who are NATE-certified know that NATE stands for excellence and quality service. NATE certified technicians have invested the time and money to become the best at what they do. NATE certified technicians have proven their knowledge in the HVAC industry by passing specialized NATE certification tests both in the classroom and in the field. Spencer Heating and Air employs NATE certified technicians. 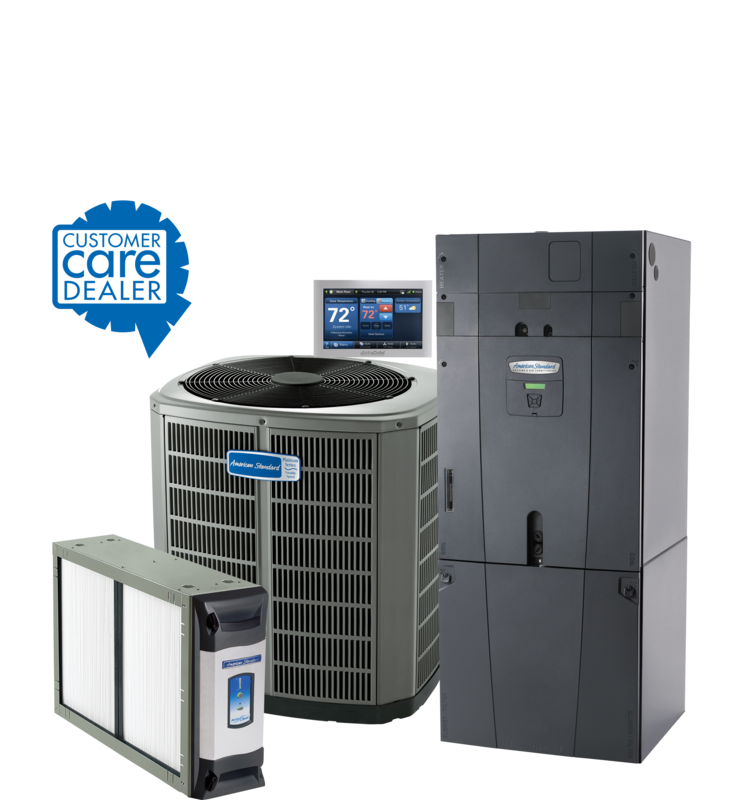 Spencer Heating and Air is home owned and operated, fully licensed and insured, and is an American Standard Customer Care Dealer. 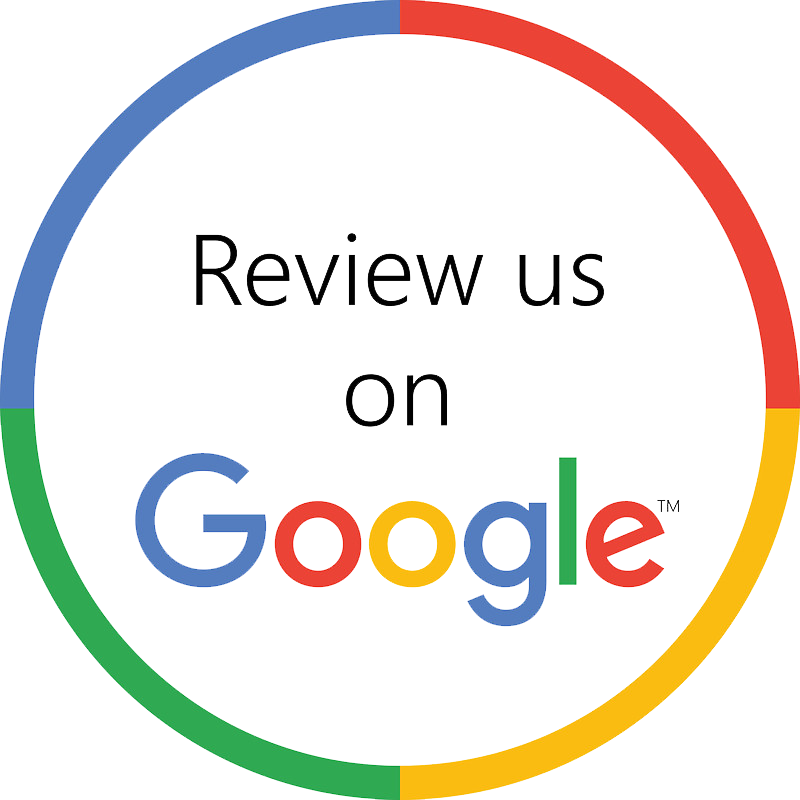 Feel free to contact us by email at info@spencerheatingandair.com, or call us at 334-887-9020.